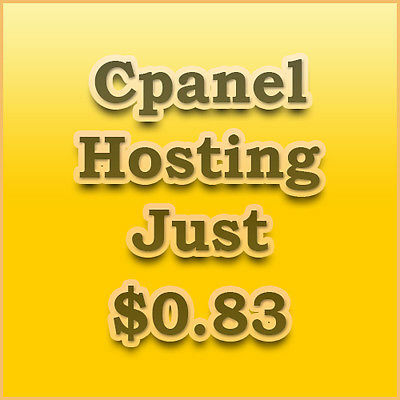 Get 1 year hosting at a great price of just $0.83 a month. We will also install almost any site software or transfer your site for free. We will install almost anything for you and help you get started. you have something else you would like installed please contact us. After the 1 year promo price will be at our normal rate of $2.50 a month.